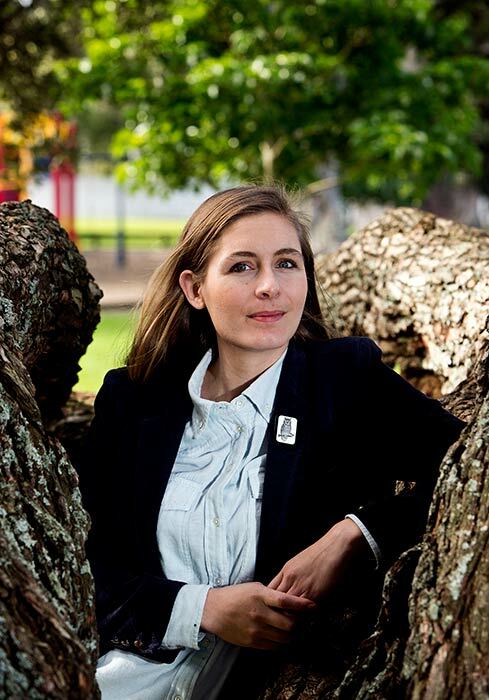 Fiction writer Eleanor Catton, who won the Man Booker Prize in 2013 for her novel The luminaries, completed a Masters in Creative Writing at Victoria University's International Institute of Modern Letters in 2007. Catton worked on her first novel, The rehearsal, during the course, which she described as 'invaluable ... The programme equipped me with the tools, vocabulary, and confidence to begin to take myself seriously as a writer.' Like many other New Zealand writers, Catton has also taught creative writing herself. 'Teaching is a great complement to writing. It's very social and gets you out of your own head.' In 2014 she continued to teach part-time at the Manukau Institute of Technology in South Auckland.